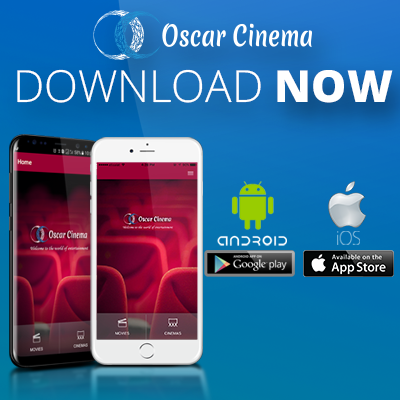 OSCAR CINEMAS LLC is a diversification venture for entertainment and a leader in the UAE Cinema industry since 2004, in every aspect right from the quality and choice of cinema to the varied services offered and eventually the highest market share. OSCAR CINEMAS has its own path by bringing in a professional and service oriented approach to the cinema industry. With strong financial backing, impeccable track record and strong corporate ethos, OSCAR CINEMAS has established a strong presence in the cinema industry in a very short span. It must be noted that OSCAR CINEMAS was chosen post a nationwide tender to design, construct and operate the prestigious multiplex in UAE. If you have any comments or suggestions, we would be pleased to receive them at our agent’s address or by emailing us at admin@oscarcinema.ae. Alternatively you may call us on +971 (2) 4433244.